Chef Meri Serpillo learned how to cook the old-fashioned Italian way from her mother and grandmother. She began waiting tables in her family&apos;s restaurant in downtown Florence, Italy when she was just 14 years old. Chef Meri also spent her summer months working at seafood restaurants on Italian beaches where she mastered the art of preparing fresh fish and seafood. 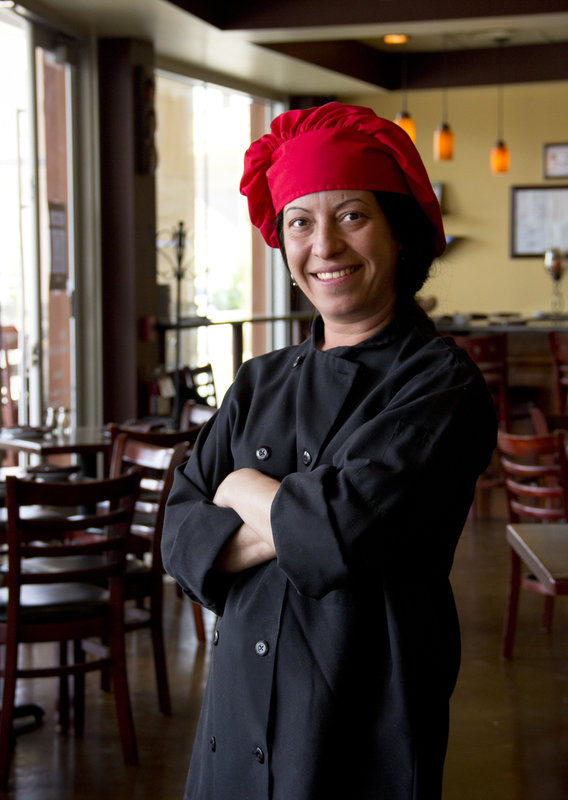 Chef Meri describes herself as gypsy because she loves traveling and moving around the world. She&apos;s worked in numerous places like Cancun, San Francisco and Torino, Italy. Chef Meri met Gabriele and Amy Davanzante when she was working in Cancun at a restaurant they co-owned with her cousin. 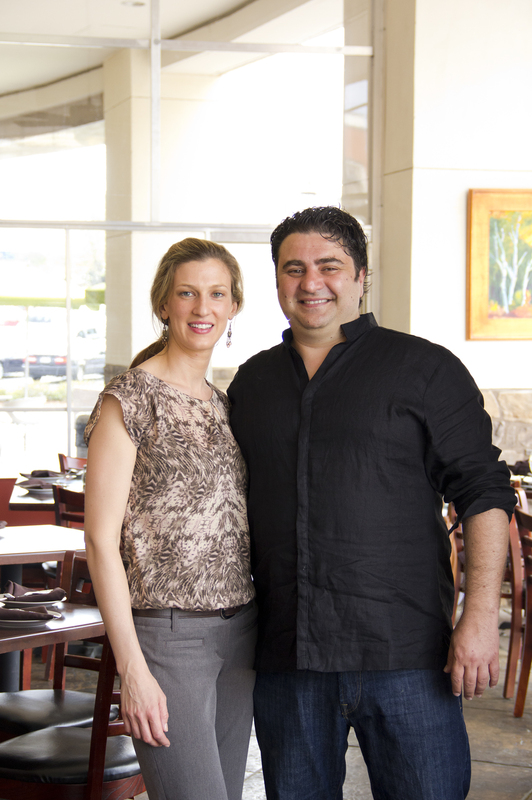 When the Davanzante&apos;s decided to open Enrigo Italian Bistro in 2011, Chef Meri joined them in Cary as head chef to develop a truly authentic Italian menu. Chef Meri believes in using natural ingredients in her cooking. She makes everything from scratch every day including fresh sauces, pastas and dressings. 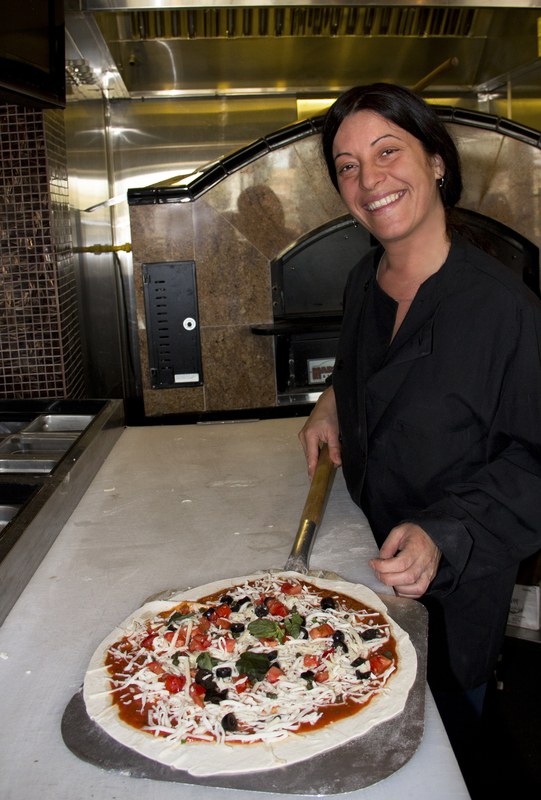 She always includes vegetarian options on her menu because she wants each guest to find something to enjoy while dining at Enrigo Italian Bistro. I had the opportunity to enjoy samples of Chef Meri&apos;s authentic Italian food. She began by serving me one of her favorite appetizers, calamari fritti. 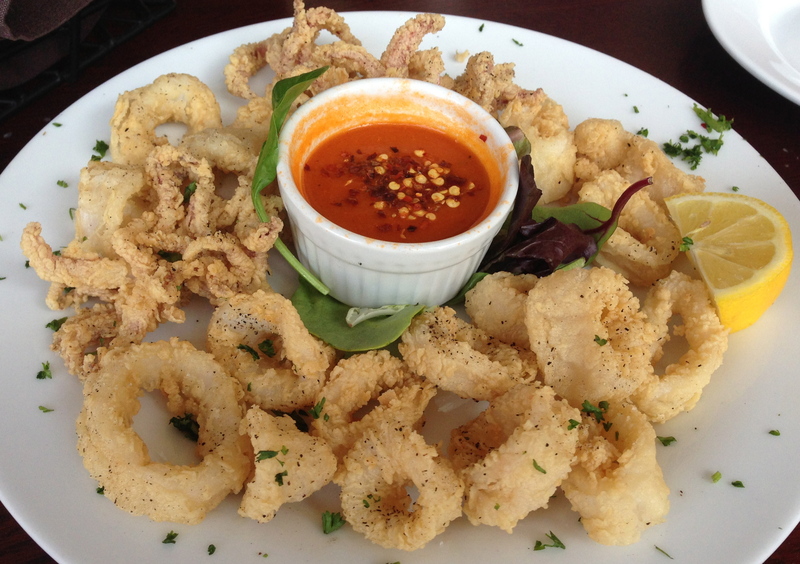 The calamari was battered and lightly fried, allowing the seafood flavor to really shine through. Chef Meri created a crushed red pepper marinara sauce for dipping, which brought the perfect amount of zest to the dish. Calamari is one of those dishes I think is either hit or miss, but Chef Meri successfully nailed this appetizer. Instead of trying just one main dish at Enrigo Italian Bistro, Chef Meri wanted to me to sample some of her favorites. She served chocolate ravioli with ricotta cheese, ravioli with eggplant and spicy marinara, and gnocchi with smoked salmon and brandy. The raviolis were each filled with a delicious mixture of ricotta, parmesan, nutmeg and lemon zest. I especially enjoyed the gnocchi, which demonstrated Chef Meri&apos;s skill of cooking seafood. The smoked salmon and light fluffy potato dumplings paired nicely with the cream sauce. The pollo marsala con funghi was one of my favorite dishes of the evening. Chef Meri sautés chicken in marsala wine and mushrooms to create this authentic and popular Italian dish. I also enjoyed the melanzana alla parmigiana, which is baked eggplant with tomatoes, basil, mozzarella and parmesan cheese. Chef Meri&apos;s marinara sauce is extremely fresh and has a rich tomato flavor. The dessert plate that Chef Meri brought out to the table was absolutely gorgeous. 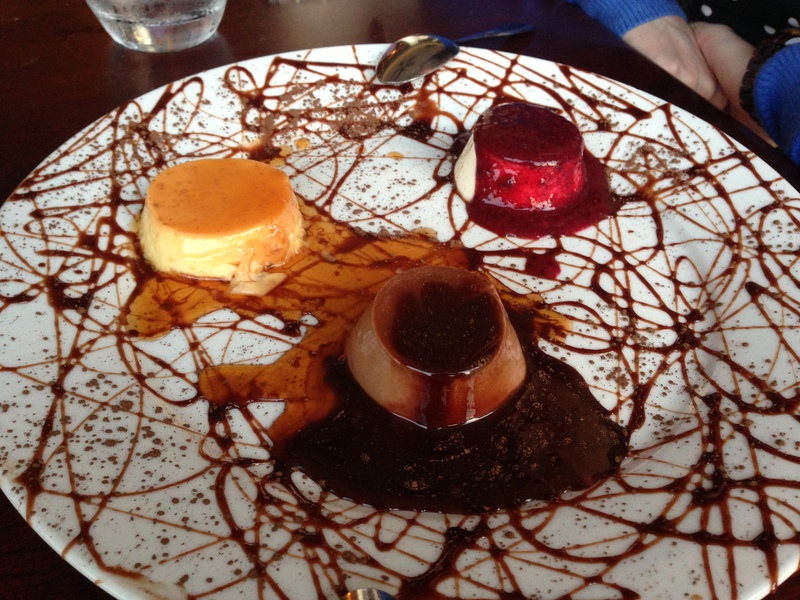 Chocolate espresso panna cotta, mixed berry panna cotta and fresh crème caramel flam were served on a plate drizzled with chocolate. The texture of each dessert was perfect and highlighted a true Italian dessert Chef Meri grew up learning how to prepare in her family&apos;s kitchen. 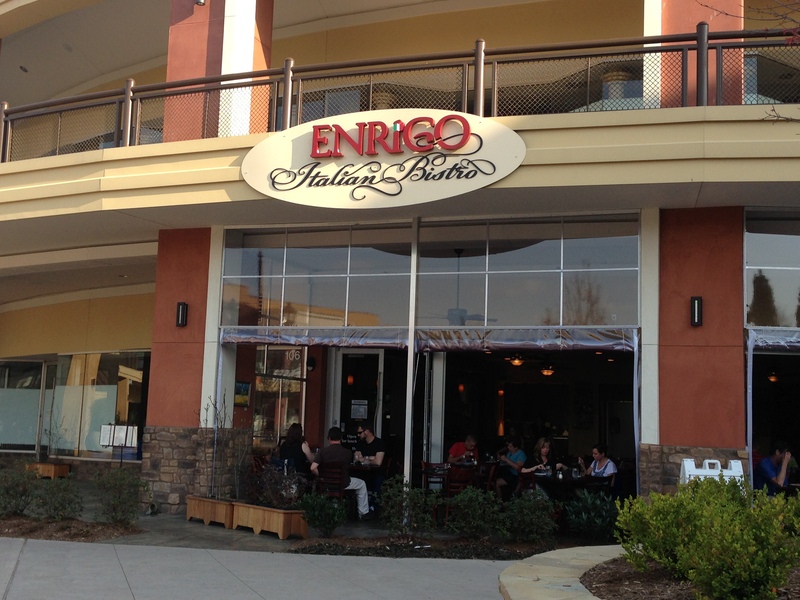 You should definitely visit Enrigo Italian Bistro if you are looking for fresh and authentic Italian food. Chef Meri aims to make each of her guests happy during their visit to the restaurant. There&apos;s something for everyone on the menu including house-made Italian pasta, pizza, baked dishes and desserts. Buon Appetito! 1. My favorite kitchen gadget: Knife. 2. When I go out to eat with friends I go to: Sushi or Chinese. 3. On my iPod right now: Rock, pop, classical, everything! It depends on my mood. Right now I really like Rihanna. 4. My must-have North Carolina ingredient: Good seafood, especially shrimp. 5. My worst kitchen disaster: I like to play with the fire a lot and sometimes it can get a little crazy. One time the gas was not off in the kitchen causing a fire to blow up. 6. I dream about cooking for: I like to cook for everyone because cooking is so natural to me. I cook because it makes me feel good and I do it for myself. 7. My favorite menu item: Risotto Pescatora. 8. The hardest thing to cook: Bread because it has a lot to do with the climate, temperature and humidity. Some people like their bread crunchy and others like it soft. Plus, you need a lot of kitchen space. 9. Favorite attraction in Greater Raleigh: Anywhere downtown I can go dancing and listen to live music. 10. In another life I would be a: Dory from "Finding Nemo."